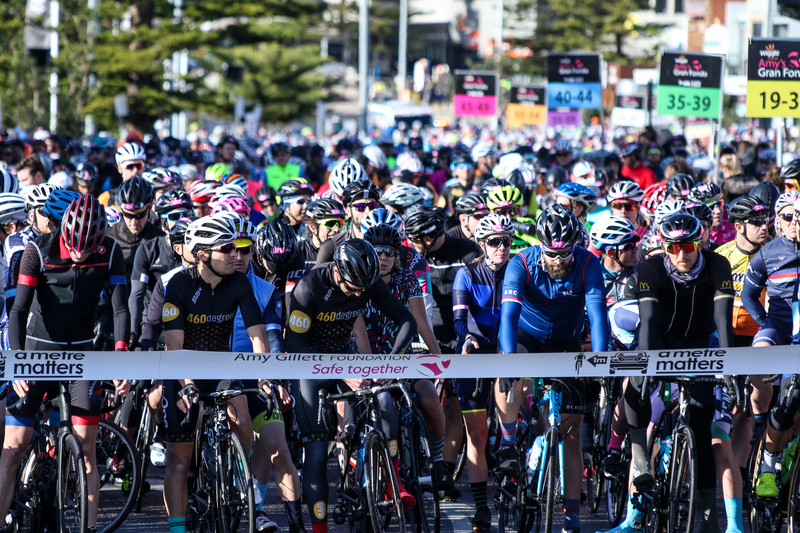 The 8th edition of the Amy's Granfondo had chilly and wet weather conditions but could still start on dry roads. 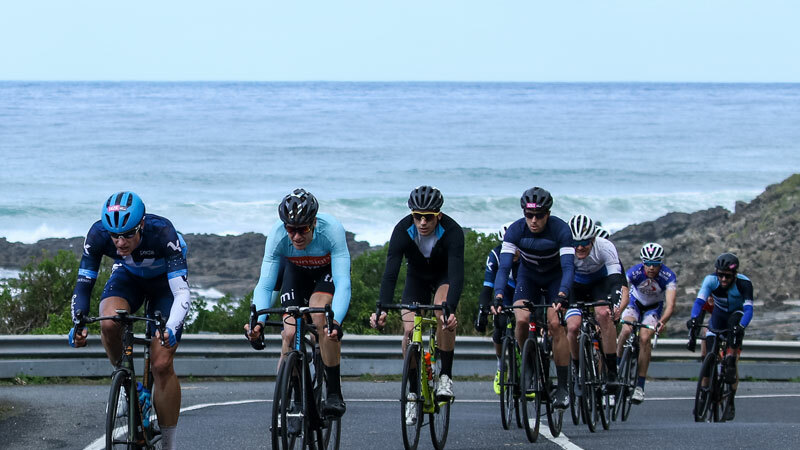 Riders enjoyed the beauty of the Otway range to finish along the Great Ocean Road. Fastest overall male was Tom Leaper who completed the 120km Granfondo in 3h10 minutes in an average speed of 37.8 km/h to win his M40-44 age group. He bridged the gap towards the M35-39 age group who started 1m30 earlier. Second and third fastest times overall were for Aaron Mulkearns and Richard Barker (both M35-39). Fastest female over the same distance was Naomi Rands (F19-34) in a time of 3h28 to beat Fiona MacMillan (F35-39) by a bit more than a minute while Kate Olgers (F50-54) took overall third. The average speed of the female winner was 34.5 km/h. 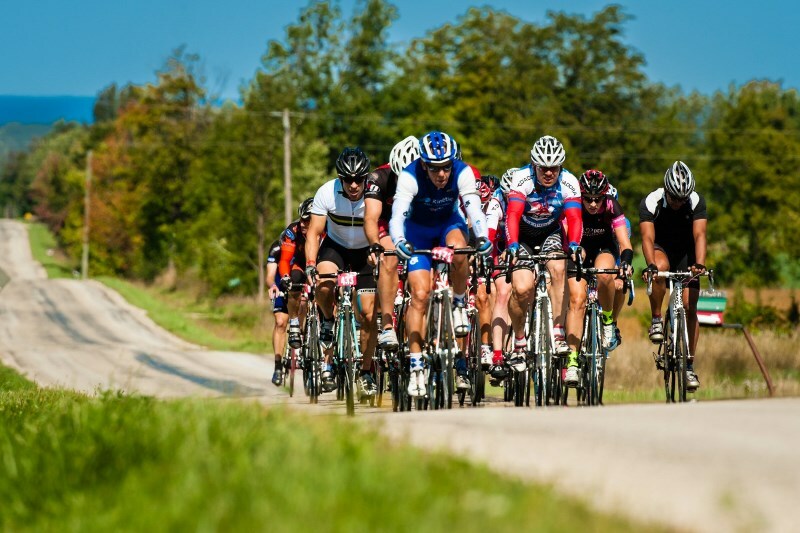 The Amy's Granfondo was the first qualifier event of the new 2018-2019 season leading up to the World Championships in Poznan (POL) from 5-8 September 2019.